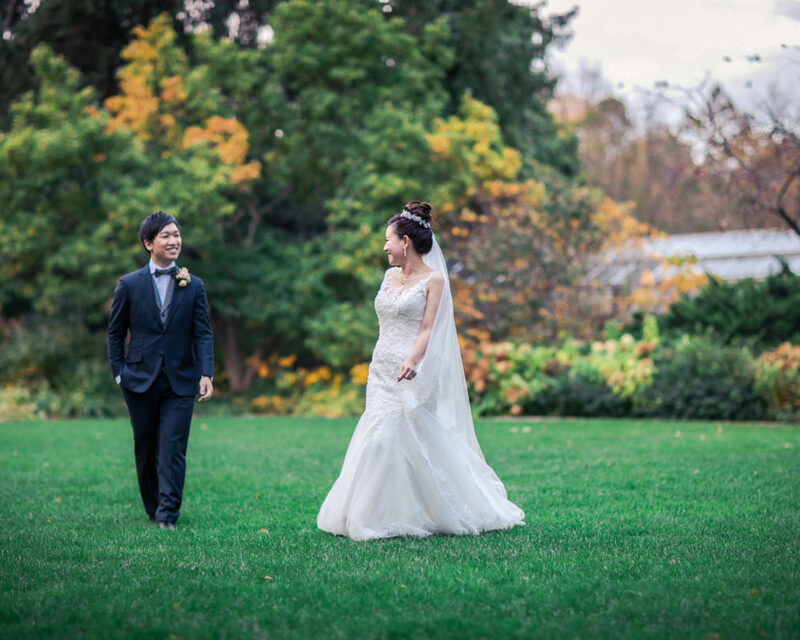 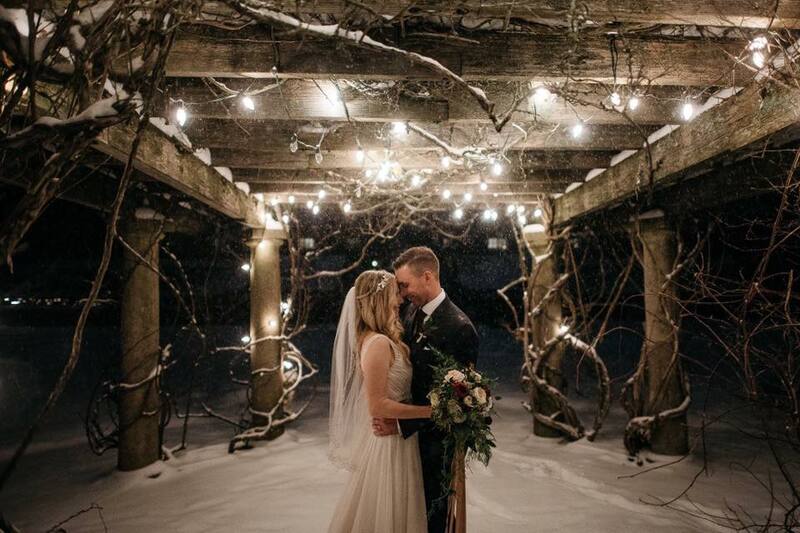 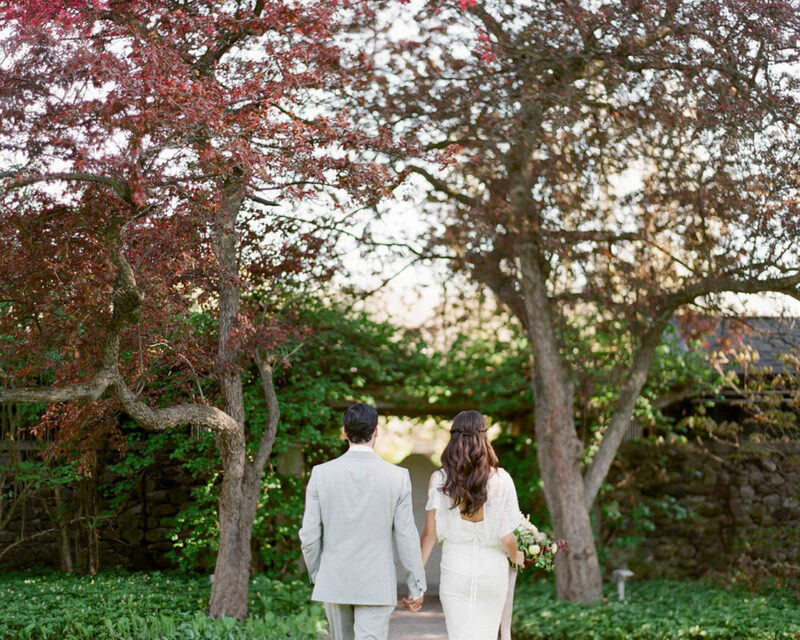 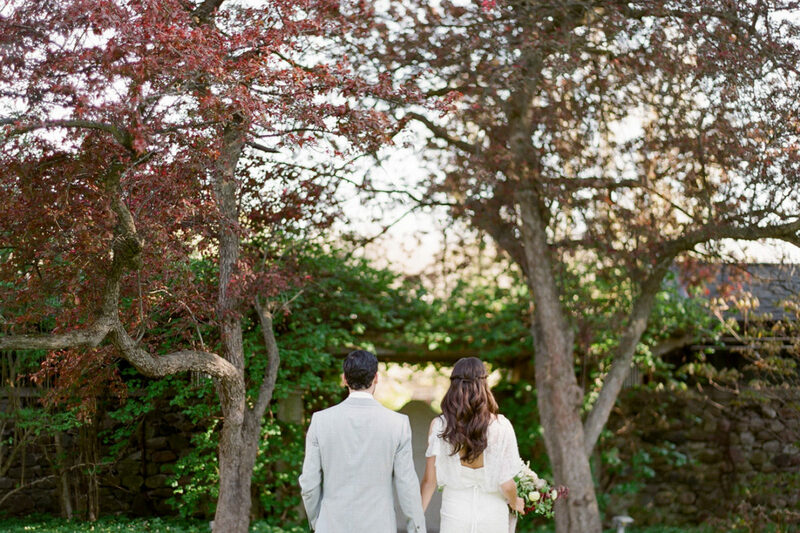 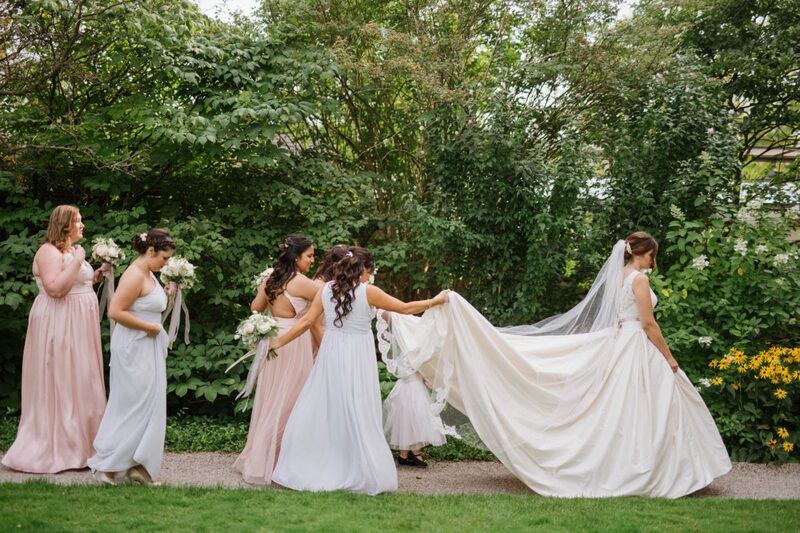 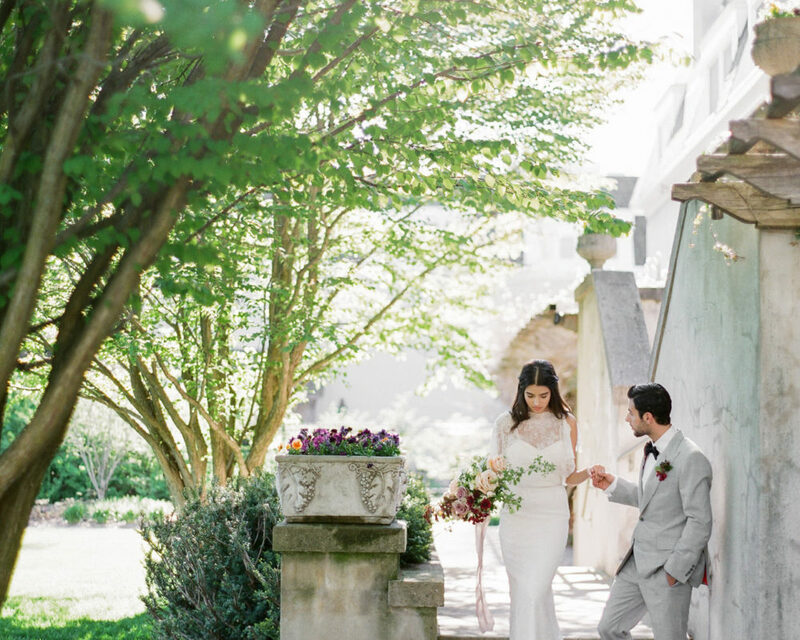 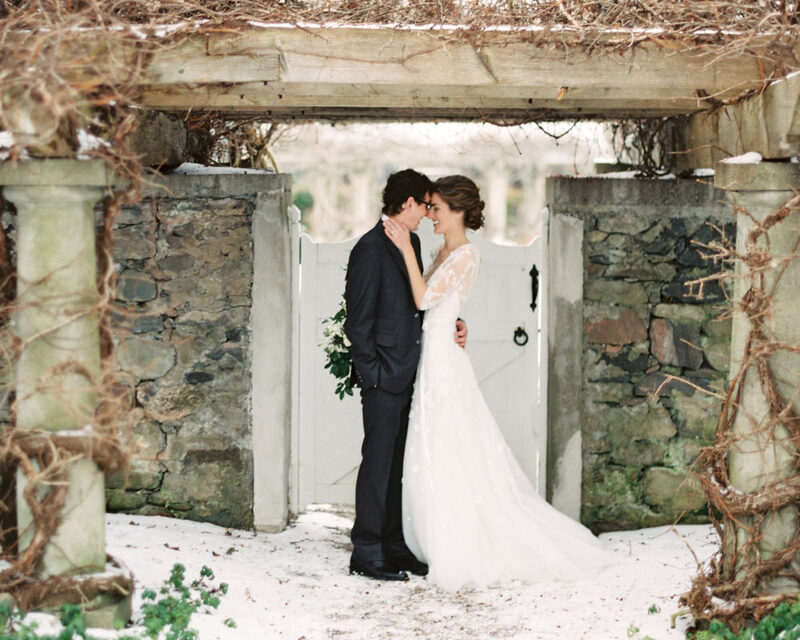 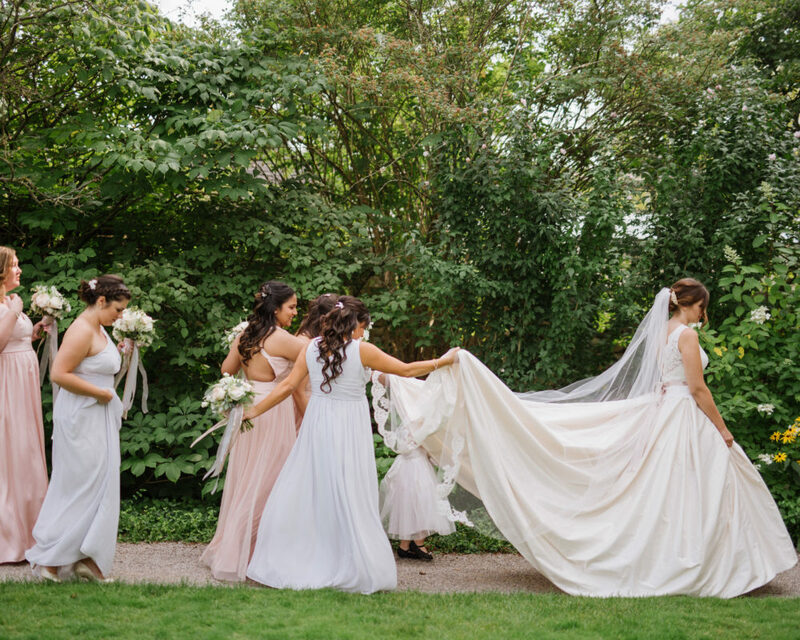 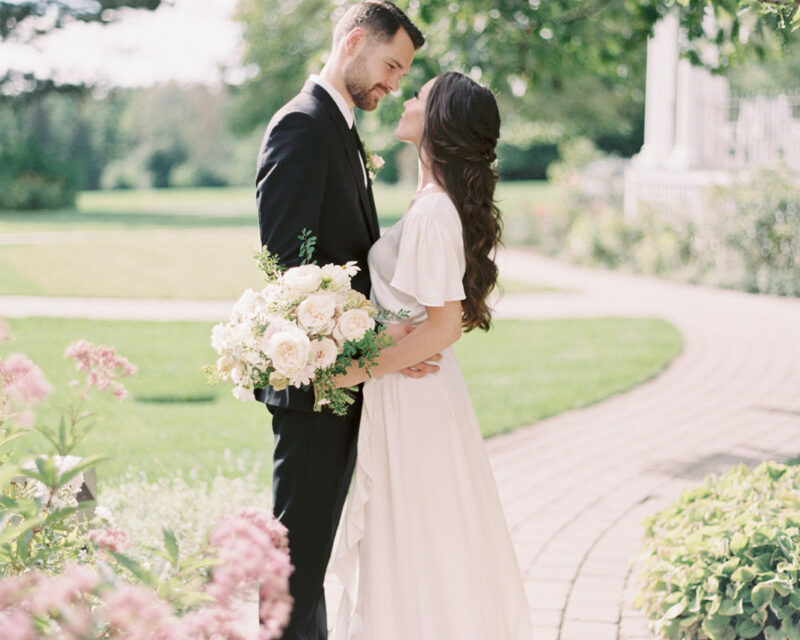 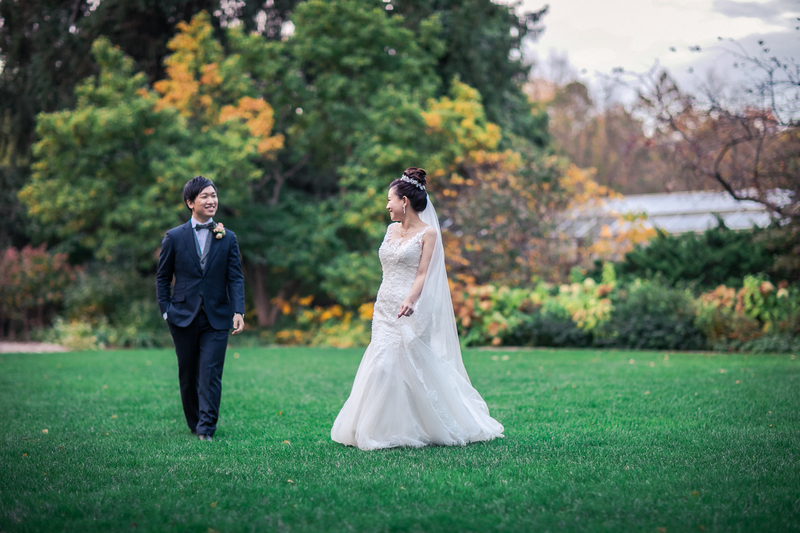 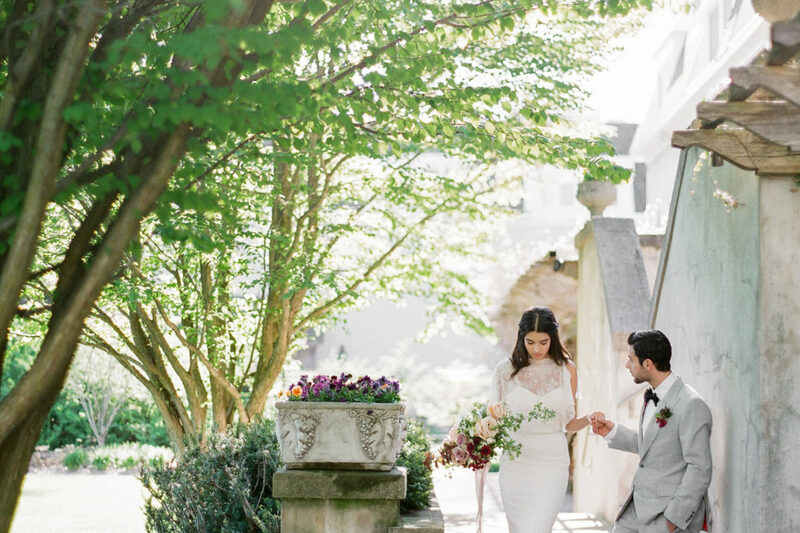 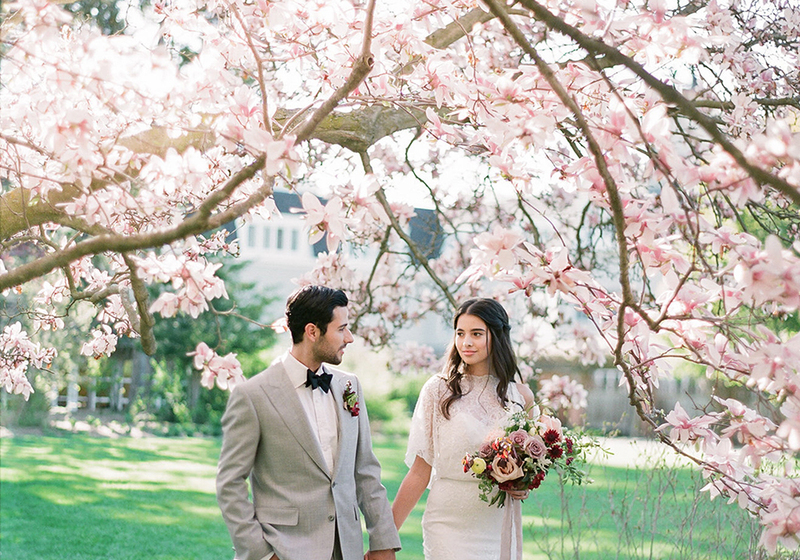 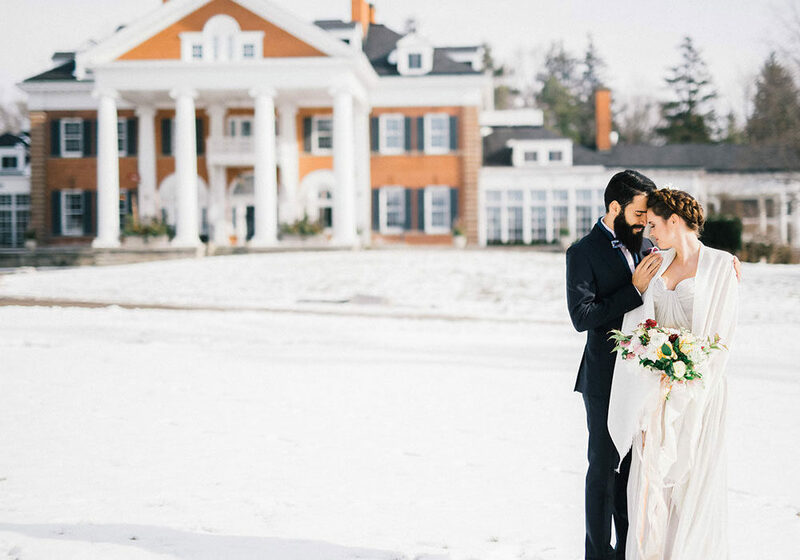 The enchanting beauty of Langdon Hall journeys from one season to the next, naturally unveiling stunning gardens and picturesque settings for your wedding’s special moments. 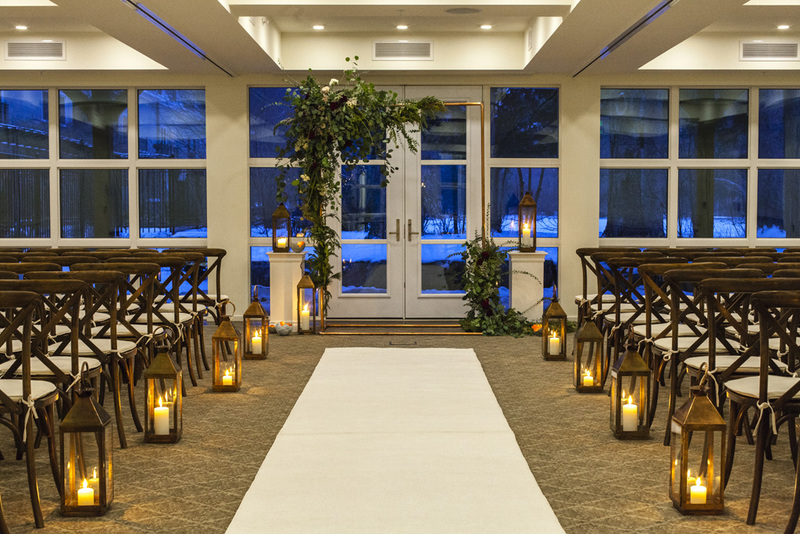 Your happily ever after begins here. 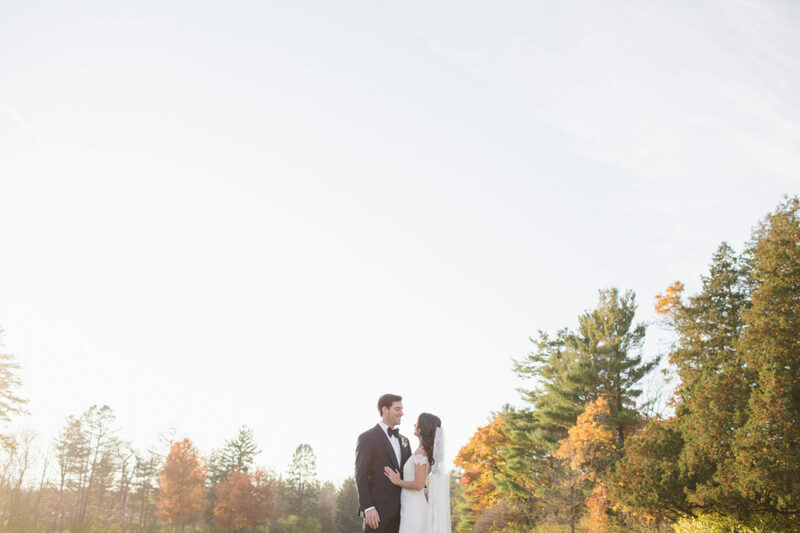 A complete list of our personal favourites! 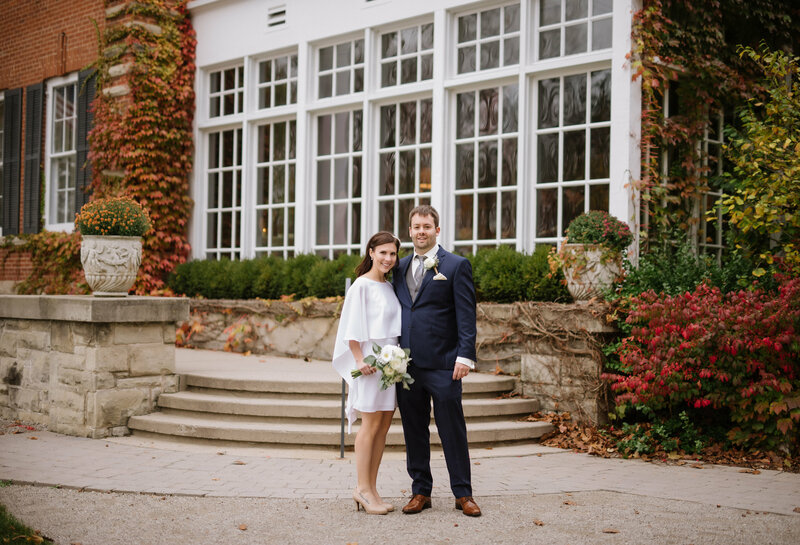 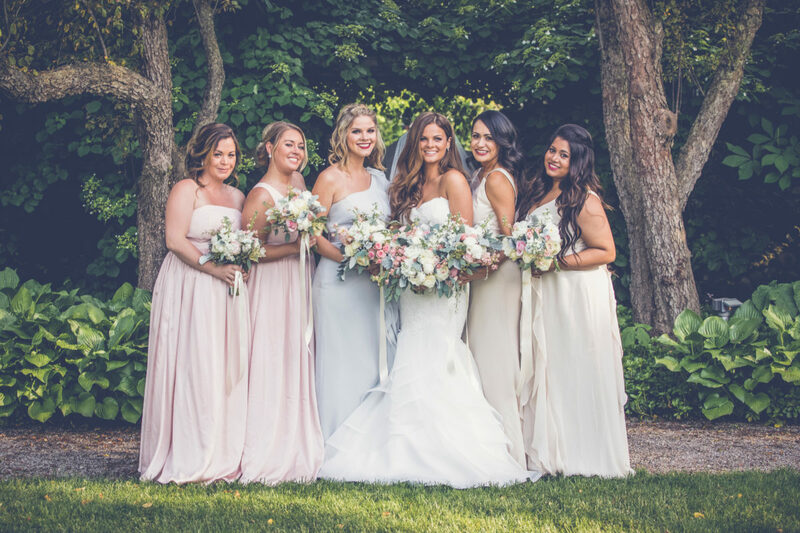 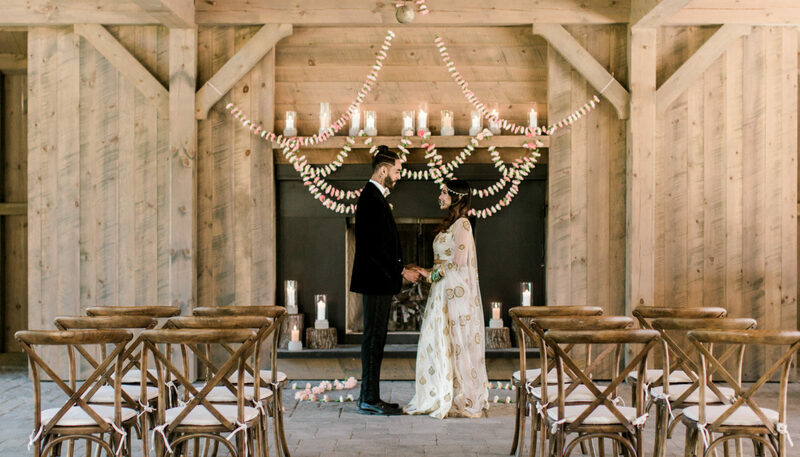 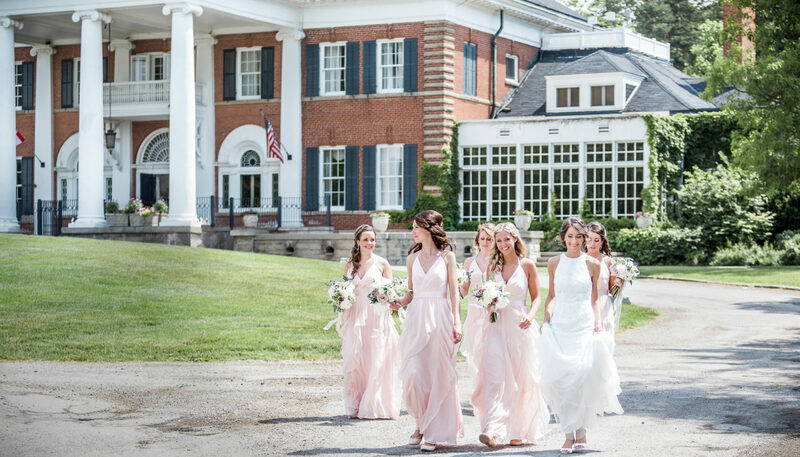 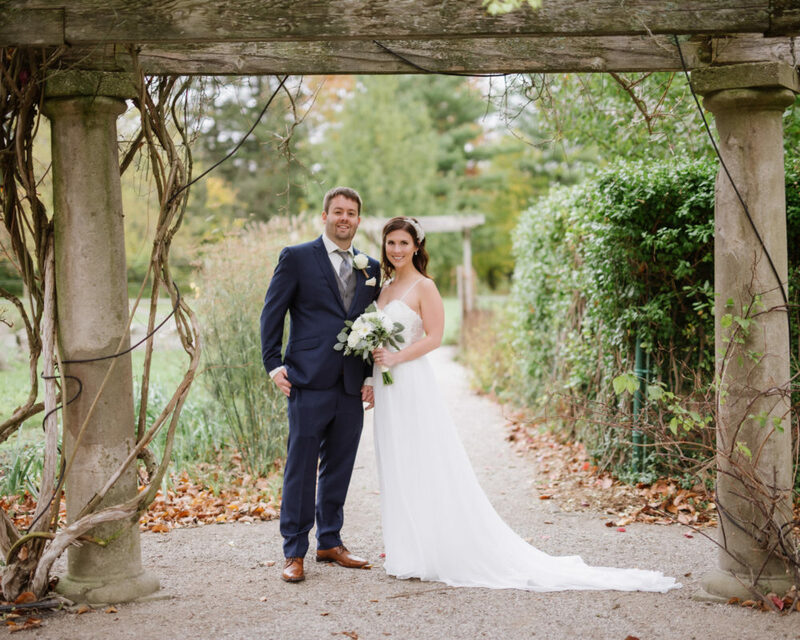 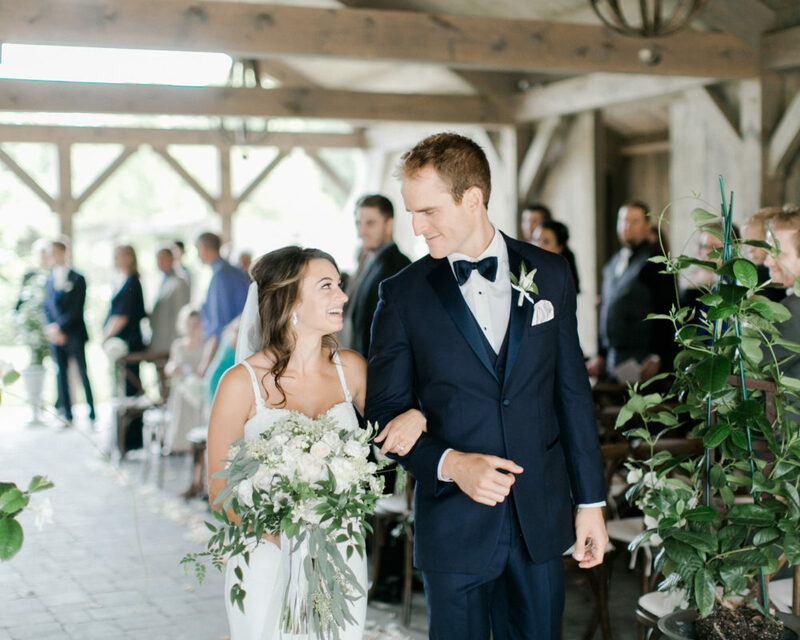 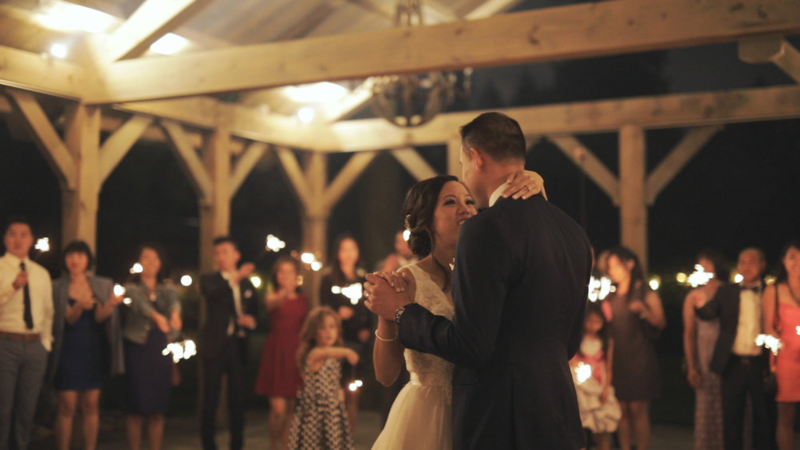 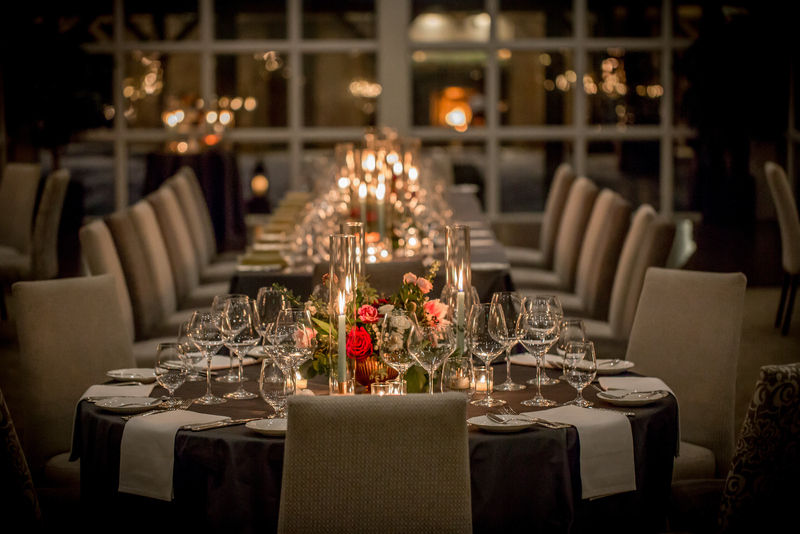 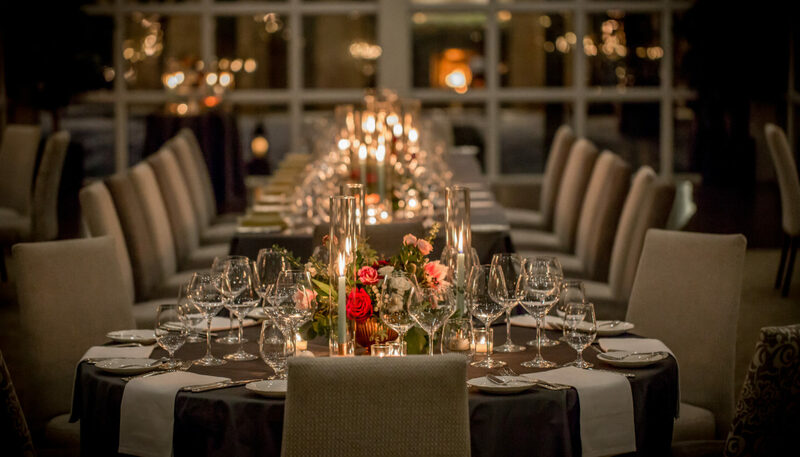 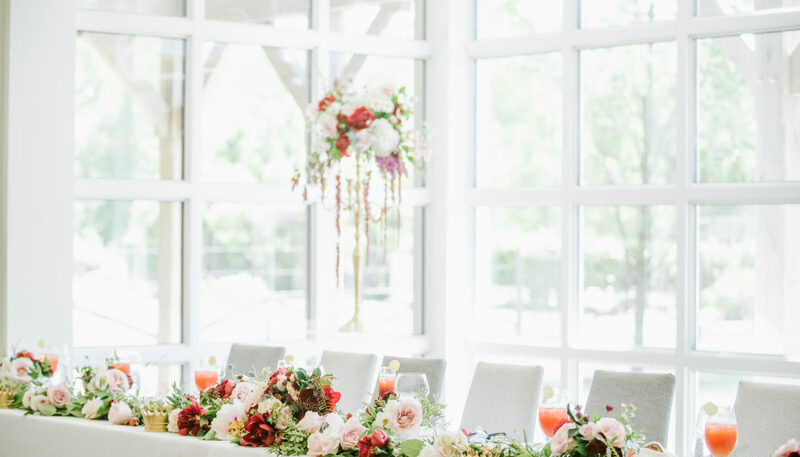 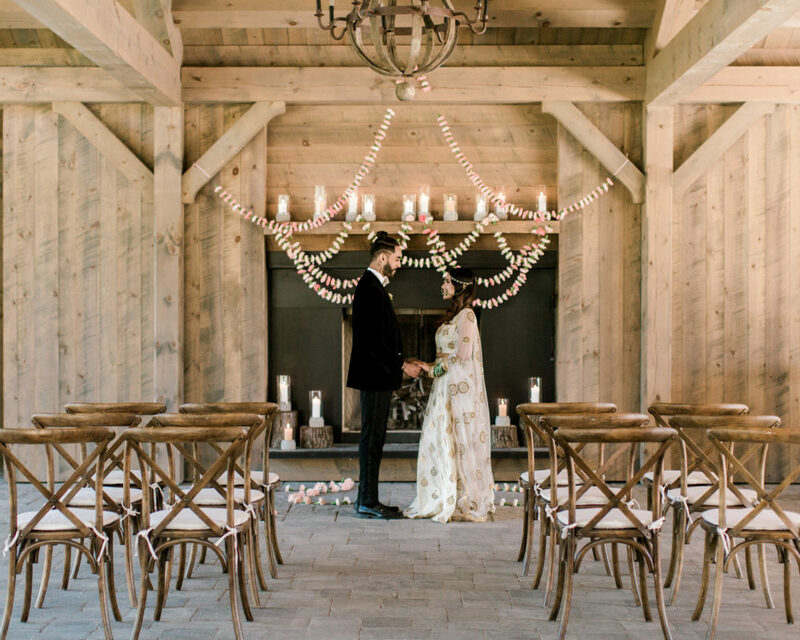 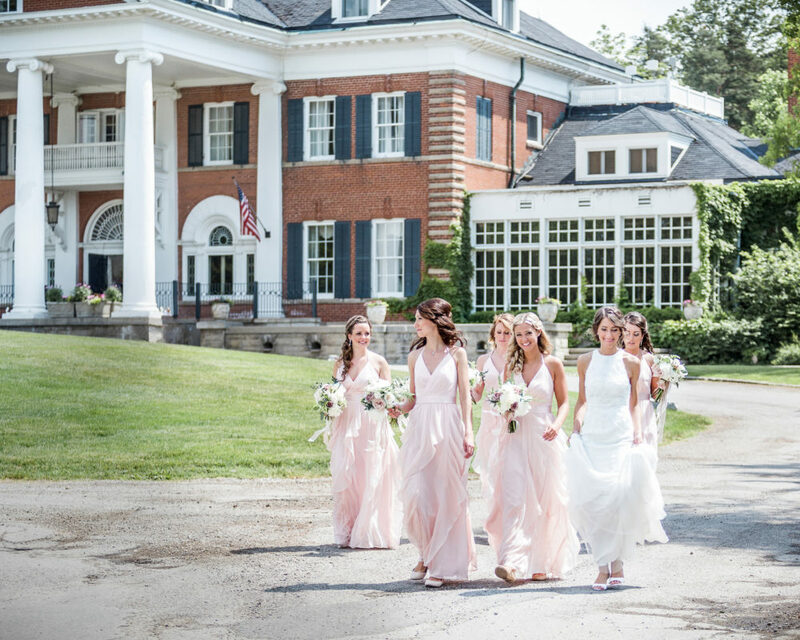 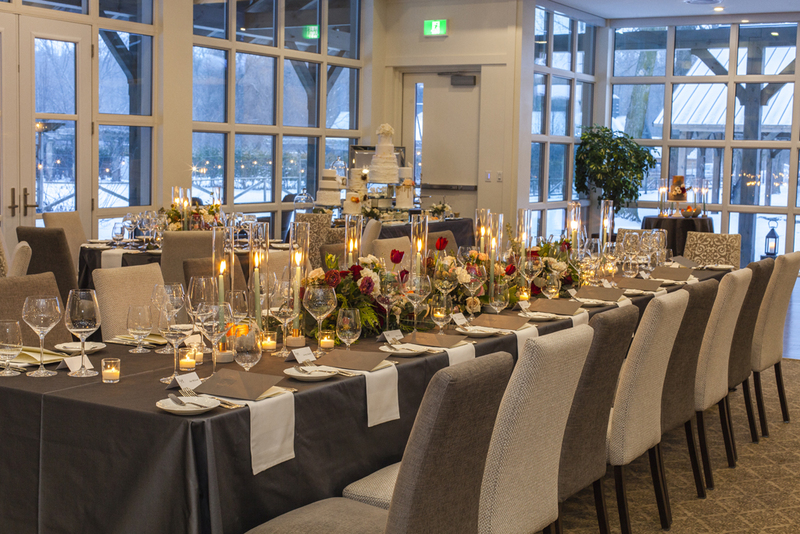 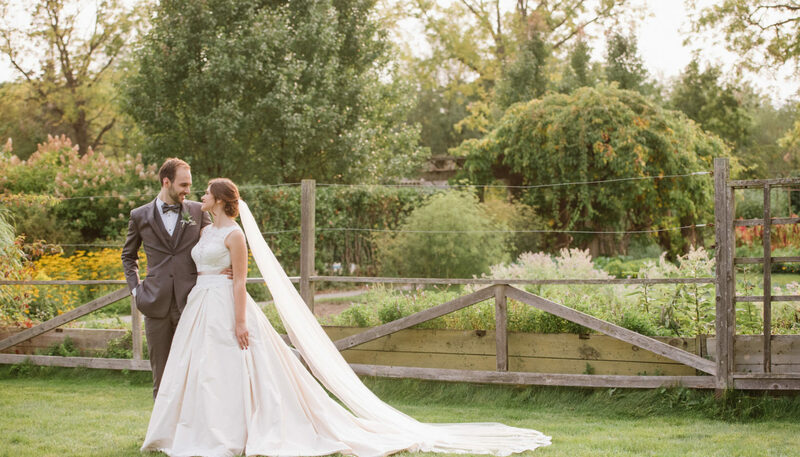 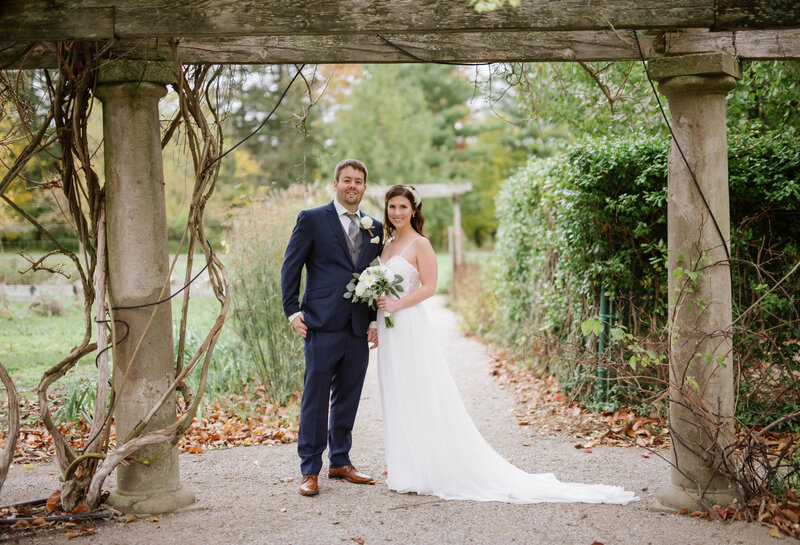 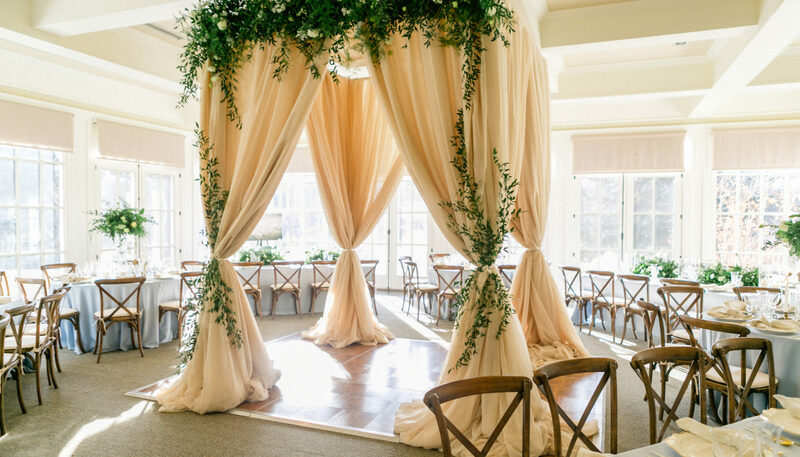 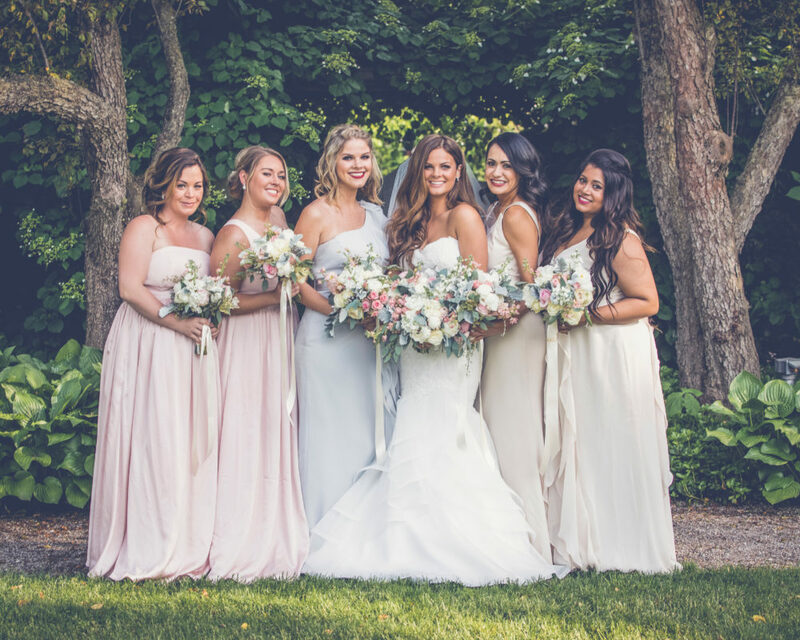 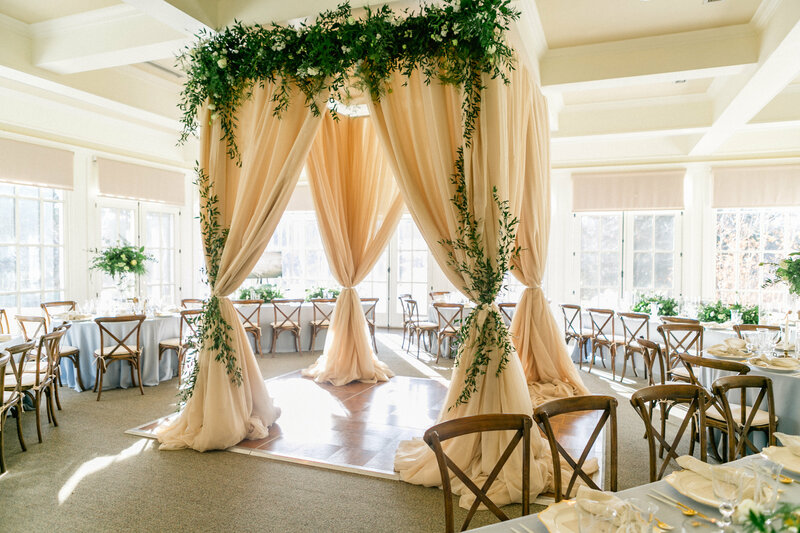 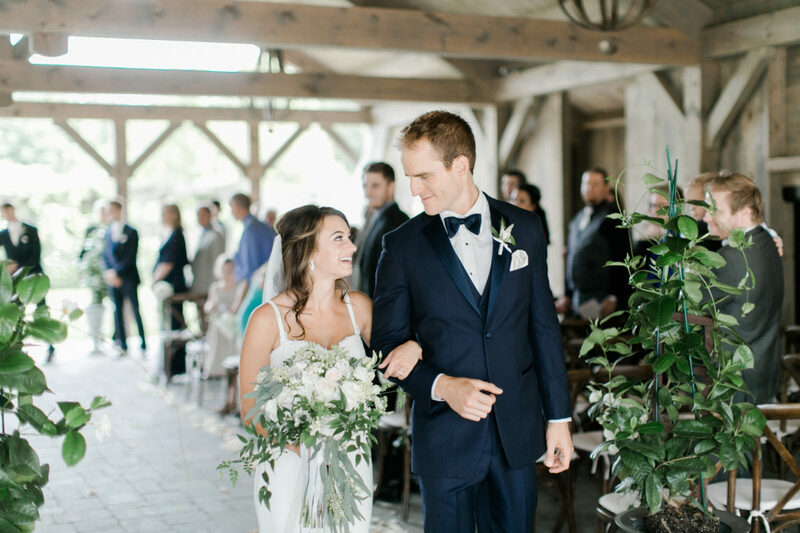 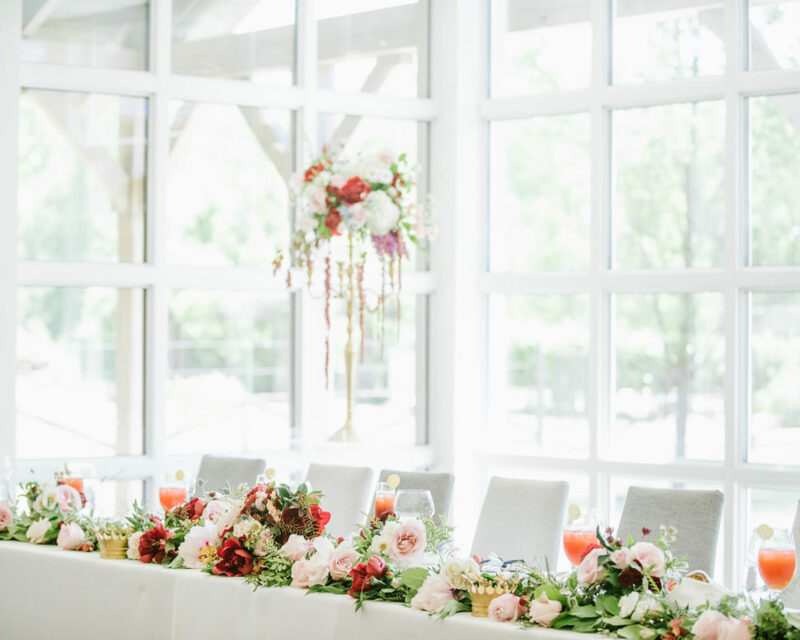 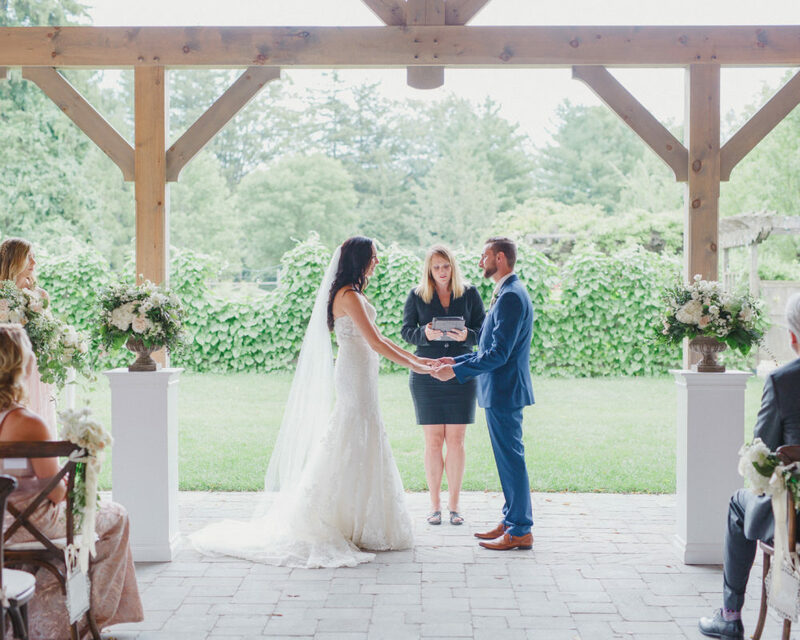 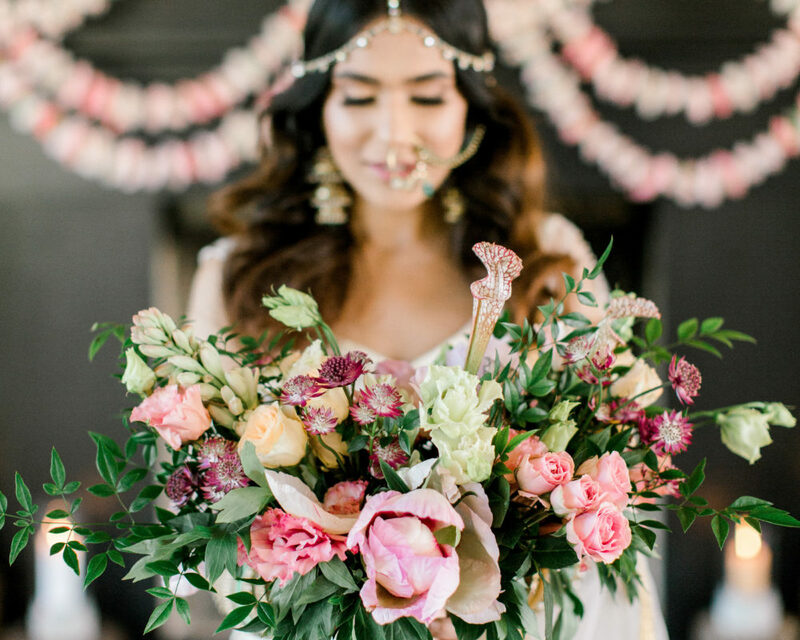 These experts have contributed to the success of previous celebrations at Langdon Hall and will capture the beauty and joy of your special day. 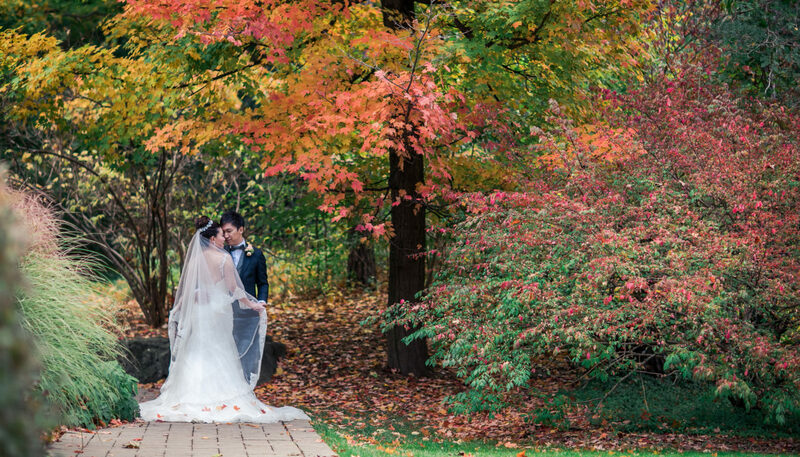 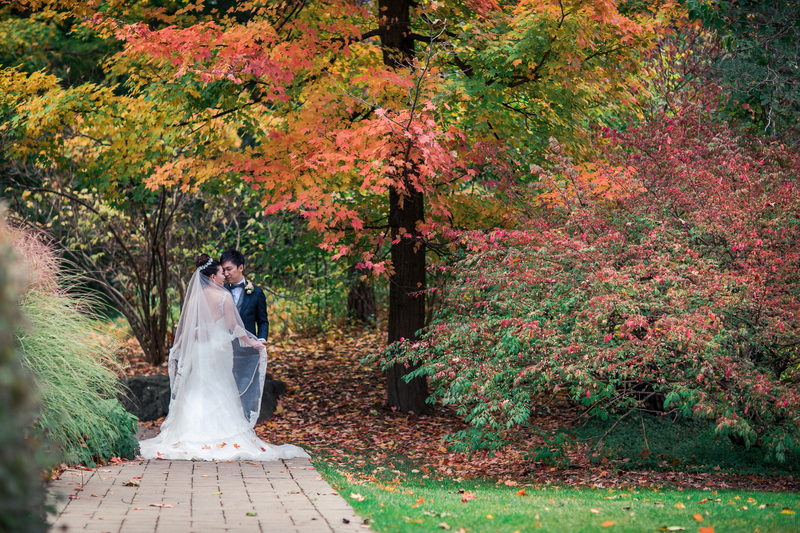 Experience more of the beauty of all four seasons at Langdon Hall. 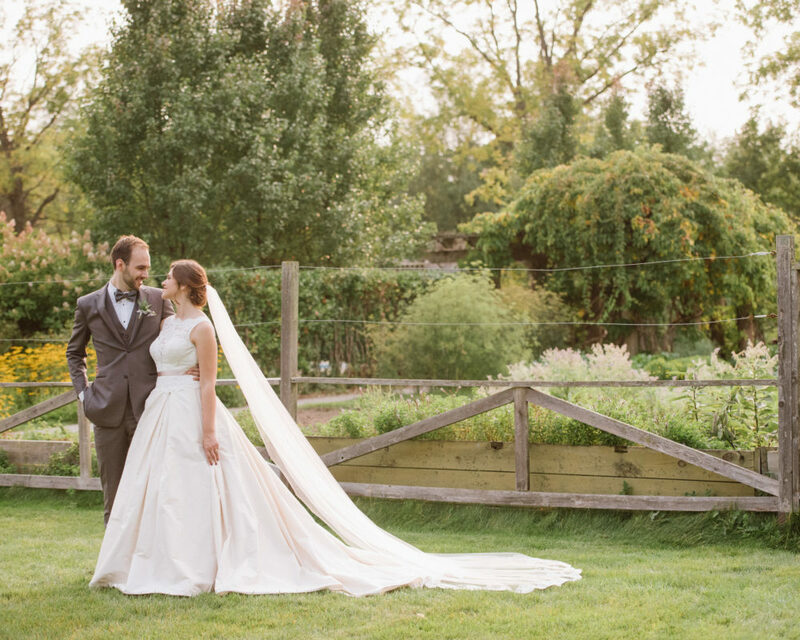 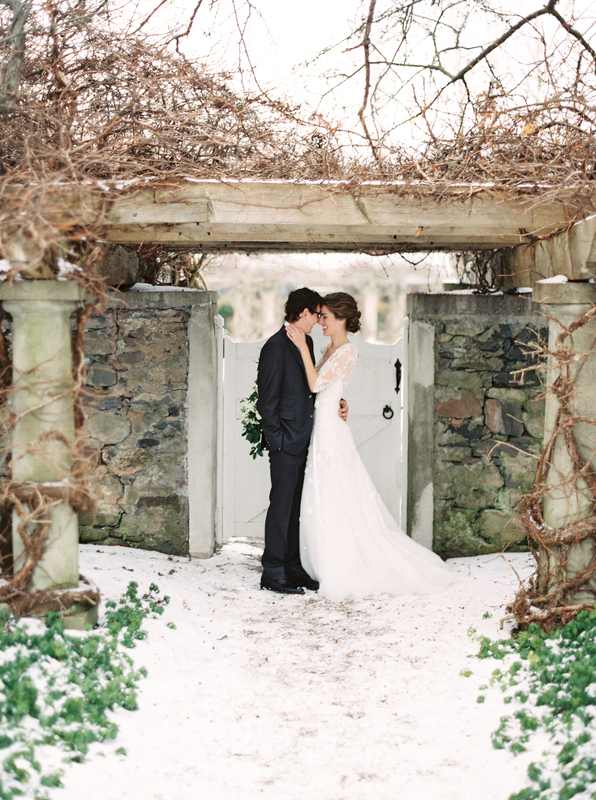 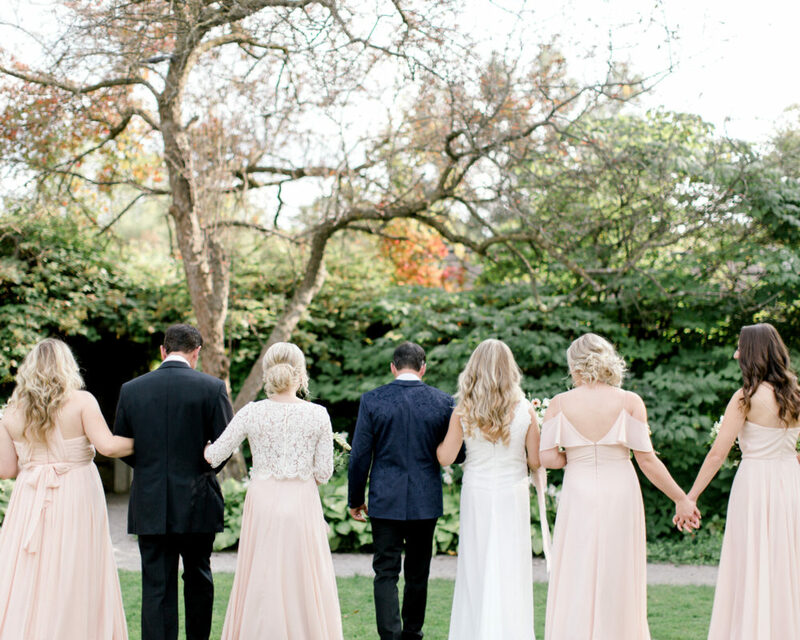 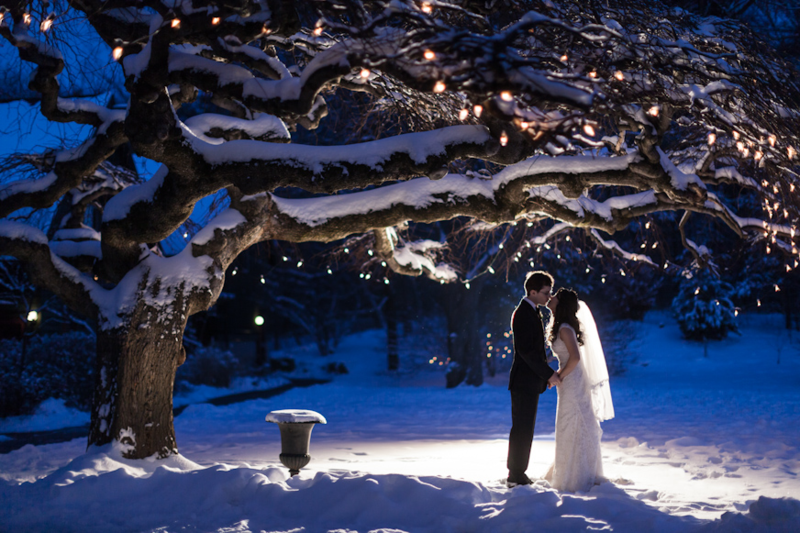 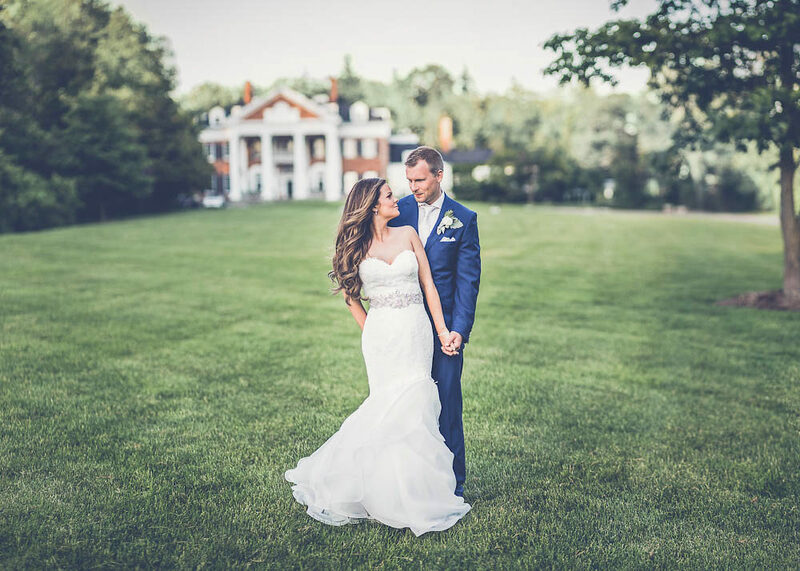 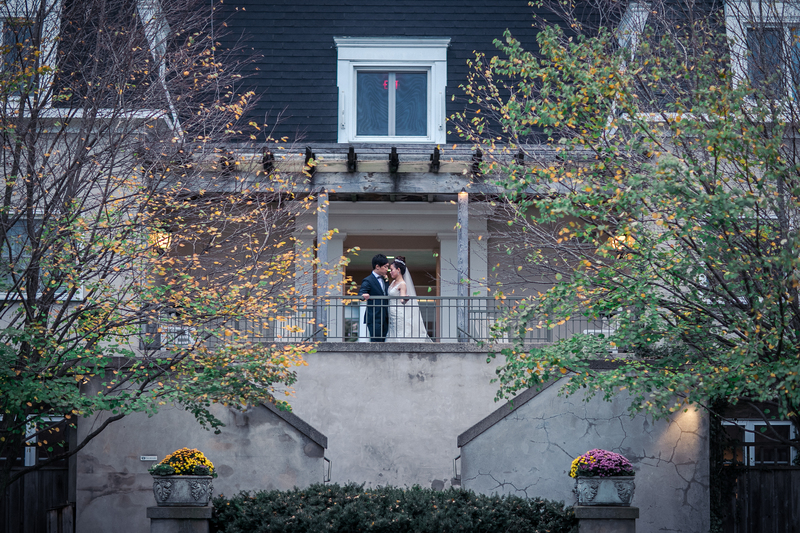 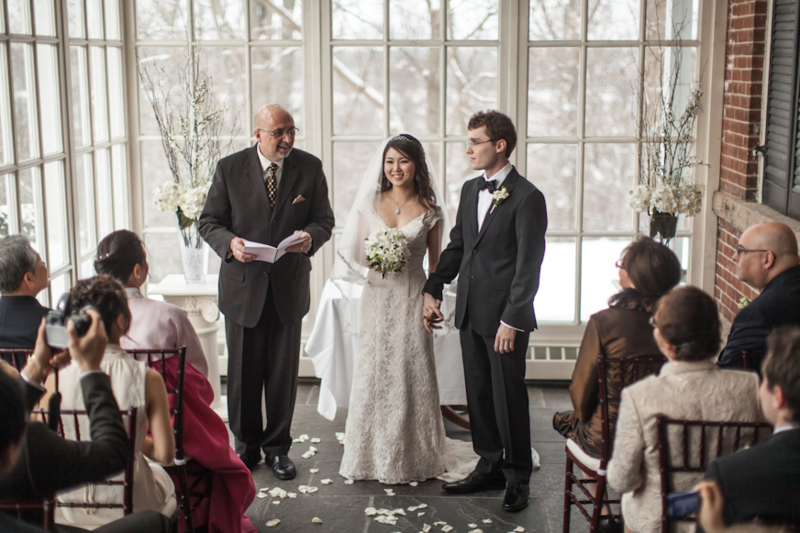 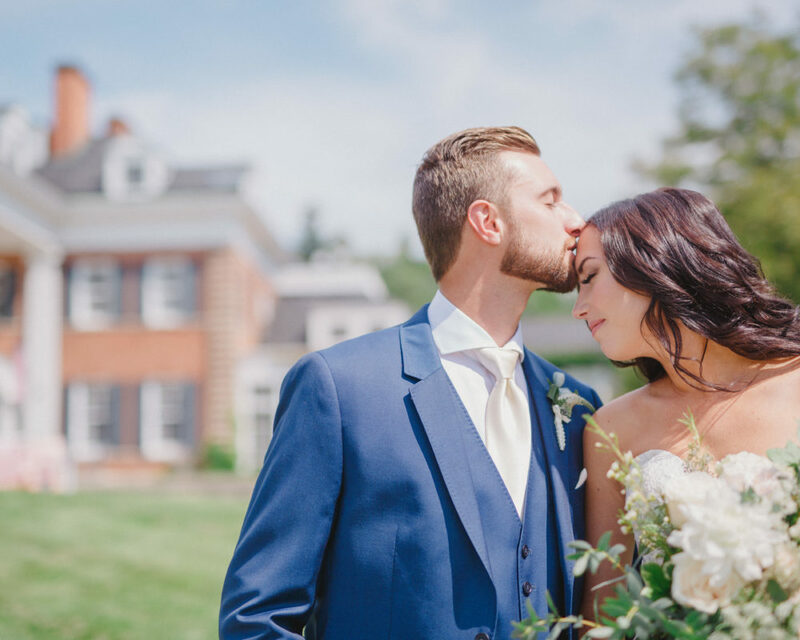 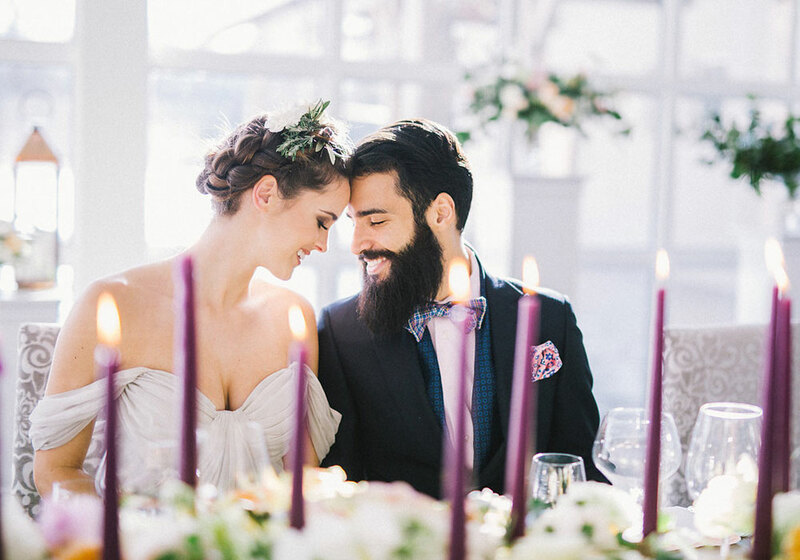 Browse the lovely Langdon Hall Wedding photo collection by Will Reid Photography.